I love your work – how do we book?! Or do we need to meet first? If you’ve decided you want me to photograph your wedding (yay!) then let me know your full names, wedding date/location and your address and I can draw up the paperwork. l’ll send you a booking form and contract (which can be filled in/signed online – very whizzy). I’ll also need a 25% booking fee (which you can send via bank transfer, or even a cheque if you can find your cheque book!). 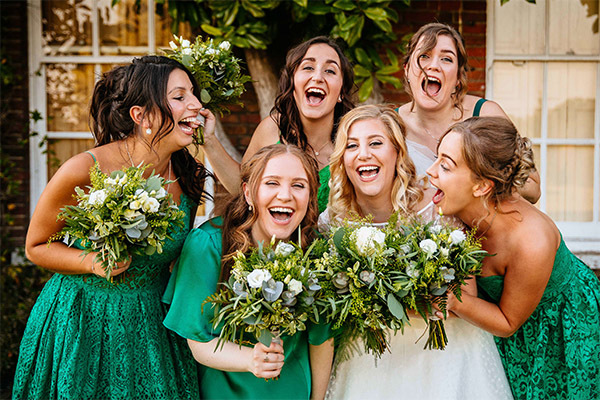 About half of my clients meet up before booking, the rest are happy to just chat on the phone or facetime to start with, then book me to secure the date and meet up closer to the big day (it is nice, but not essential, to meet clients some time before the big day – it saves the embarrassing ‘Who’s the bride?’ question!). I do my client meetings in my home in Englefield Green (in Surrey, near Egham). 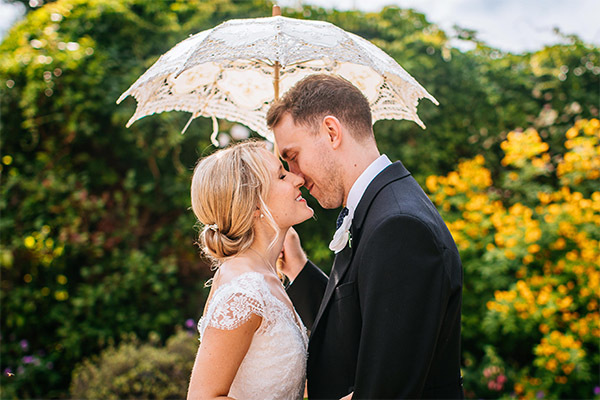 My weekends are taken up with weddings and occasionally seeing my poor husband, so I do client meetings during the week – evenings are absolutely fine as I realise pesky work often gets in the way of weekday wedding planning! I do a lot of meetings via facetime/phone/skype where that’s more convenient. My fiancée hates having his/her photo taken! And we don’t want lots of posed shots. Is that a problem?! Nope! In fact I’d say that reticent grooms are my speciality. For most of the day I’ll work really naturally and unobtrusively and you’ll be too busy having the time of your lives to notice me too much. I think it’s much more valuable to capture the actual story of the day, and the real moments rather than directing things. A photo of you laughing because your groom has put the ring on the wrong finger is so much more precious than you fake laughing because I’ve said ‘And now please laugh’. I do like to have 15 mins away from your guests to take some couple portraits (more if you’re loving it, of course), but I do those in a really painless, fun and natural way e.g. ‘Hold hands and walk over there’ whilst I snap away with a long lens, rather than ‘Bend your leg, move your head 35 degrees to the left, stop smiling, no not like that’ etc! I’m good at reading people and making them relax – it won’t work if you’re not enjoying yourselves so that’s a key part of my job! Absolutely! I suggest keeping them to ten or fewer different combinations of people but I will do as many photos as you want if you’ve allocated time for them! I actually enjoy them, not least because I see how important they often are to parents and grandparents. I’m good at whizzing through them quickly (ideally we’ll get them done in 20 mins) – I will often suggest re-ordering them to make them flow more quickly, and I ask you to allocate an usher or someone to help round people up. Now the big camera question – Canon or Nikon?! For nearly 10 years I used Canon but I now actually use the incredible new generation of Sony mirrorless cameras…I’ll bore you with the details if you ask but they’re revolutionary! I’ve got a large (much larger than my back would like!) selection of prime and zoom lenses. I’m a belt and braces kinda gal (not literally – don’t think I’d carry off that look) so I bring three cameras to every wedding, multiple flashguns, lenses, and upteen memory cards/batteries etc. So, it’s not a problem if something breaks. 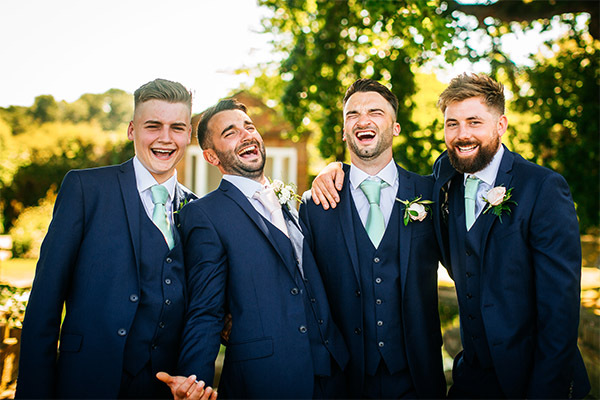 I generally post a photo or two on facebook within a week of your wedding, put a blog post up within 2-3 weeks and get you the full set within 4-6 weeks. Of course, if you’re anti-facebook etc then do let me know. Yup! In fact, I strongly encourage you to print them, but go to a good lab. And please back up your files too. Do you need to do a site visit before photographing our wedding? I don’t usually do site visits because so much of the what really affects the photographs changes day to day – the light is the key part, so where I recommend doing couple photographs is different depending on whether it’s sunny or not, and the time of day/time of year because of course the sun is in different places in the sky at different times. If it’s really sunny there’s only a few angles relative to the sun that work (so you’re not squinting in the sun) so that is really crucial. Also of course surroundings can vary – what’s in bloom in a garden changes, whether a catering van will be in the background etc! I’ve photographed so many weddings that I’m used to assessing venues/light etc on the fly and working quickly and flexibly. Of course if you think a site visit is essential at your venue let me know and I’m always happy to discuss! 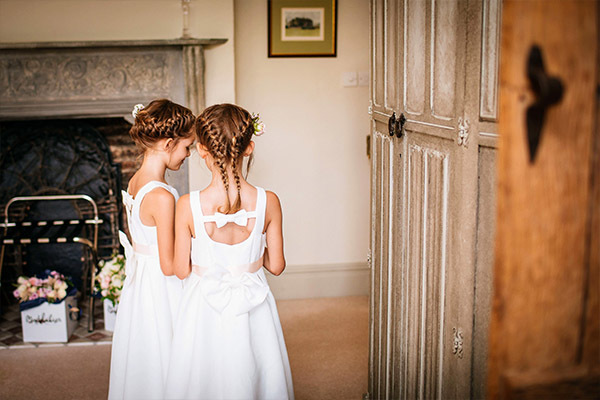 Do you just photograph weddings and families? Nope – I do all sorts e.g. headshots (for work or for dating profiles! ), restaurant openings and other new business launches. Drop me a line if you need some photos taken and we can discuss! If you book me then you’ll have to accept that I’ll probably cry at your wedding. I’m not a weirdo, just all that love and happiness gets my tear ducts going. I do it very subtly – there will be no audible sobbing, I promise. I love it when people keep in touch – I love knowing when people have found their dress etc! Some clients like following me on facebook or instagram – quite handy for seeing other weddings and stealing some ideas! 1-3 months before the big day I’ll touch base again and send you a link to a details form (along with a balance invoice – sorry!) to get more of the nitty gritty details (timings, locations, group shot list etc). We can talk it over by phone if you’d like, or you’re welcome to come over again and chat it through – whatever suits you best. Do we need to feed you on the wedding day? Do you have any dietary reqs? I won’t lie – I LOVE food, and when working (which is pretty tiring) I really love when I’m given a nice hot meal. I don’t need to be fed a three course wedding meal – although I won’t turn it down! Caterers often do a ‘crew meal’ of lasagne or something (yum) that they give the band, photographer etc and it is really appreciated if you can stretch to some kind of hot meal. I have no specific dietary requirements – I’m not keen on fish but will wolf it down on a wedding day if that’s what’s on offer! Yes! You can have a look at some here. I do them during the week (my weekends are rammed with weddings and looking after my little family!) 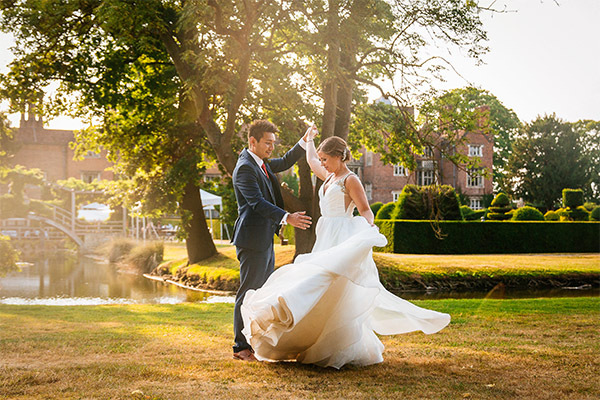 – I particularly like doing evening shoots in the golden hour in June/July, when they can be fitted in after work. Let me know if you’re interested in one and I can give you a quote. Of course! I do things properly, so as well as my gear being insured I’ve got public liability and professional indemnity insurance. Firstly, I’ve photographed nearly 300 weddings and have never come close to missing a day. I’m pretty robust – in 8 years at an office job I only took one day off sick (and even then, don’t tell my boss, but I could have staggered in if it were important! ), and I don’t ski or ride horses or other risky pursuits! But I’m a member of several networks of photographers who cover each other in case of emergency so I’m confident someone would be able to cover. I shoot in colour and turn the ones I think will look good black and white…if you want any others turned black and white let me know the file number and I’ll happily convert them for you. How much editing do you do? I hate my arms/ankles/[insert body part here] – can you make them skinny?! I personally hand edit every photo, adjusting tone, contrast, cropping etc….but I’m a photographer not a digital artist and I want to capture your wedding as it really was on the day. I don’t airbrush away the mother of the bride’s wrinkles, or slim your waist to kidney crushing proportions. Key to confidence on the day is to go to a professional dress shop or designer who can work with you so you end up with a beautiful dress (or suit!) that flatters your body and that you feel amazing in (and aren’t constantly hoiking up!). I do sometimes photoshop out the odd spot but the images are mainly pretty natural – although clients are often very happily surprised how amazing they look without photoshopping! Professional photographs (taken with care to the lighting, professional kit and an eye for angle and composition) are so much more flattering than the awful photos our friends share of us on instagram! If you do want more extensive retouching on some photos I can get you a quote from the experts I pass this type of work onto. We didn’t choose a package with a wedding album but we love the photos and really want an album now – is it too late? Nope! An advantage of booking a package with an album in is that the price is fixed when you book, but you can order an album at any time. I recommend doing it within 3 months of the wedding otherwise from experience you might never get round to it…and what a shame for your grandkids to discover a usb stick of your wedding photos that doesn’t work with whatever crazy computers they have then! OK, so you say you’re great…does anyone else agree? As well as my mum (who thinks I’m the best wedding photographer in the whole world, of course), lots of other, non-biased people agree that I’m good. A couple of years back I won the prestigious ‘Best Wedding Photographer’ award from UK wedding magazine ‘Wedding Ideas’ (as well as being a finalist in the Wedding Industry Awards for several years). I’m also a recommended wedding photographer in a growing number of wedding venues throughout Surrey, Sussex and London e.g. Gate Street Barn , Grittenham Barn, Old Finsbury Town Hall, Micklefield Hall, Batholomew Barn and Millbridge Court.